The late actor Kim Joo Hyuk will be honored through a special two-day film festival in Seoul next week. The event will be held on October 27 and 28 at the CGV movie theater in Seoul's Yeouido neighborhood. Fans attending will be able to watch two days worth of films that Kim Joo Hyuk appeared in, including "My Wife Got Married" and "Confidential Assignment." Proceeds from the festival will be donated to support later Korean independent film productions. 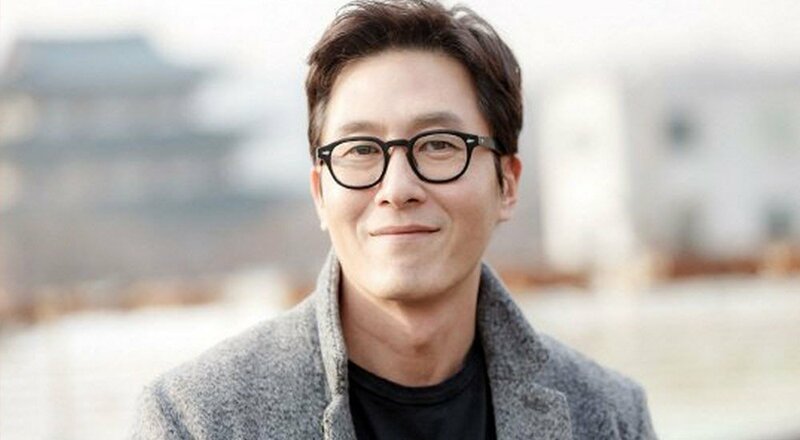 Meanwhile, Kim Joo Hyuk died unexpectedly in a car crash on October 30, 2017. The film festival will commemorate the one-year anniversary of his death. Can't believe it's almost been a year. I was so shocked when I heard the news last year.. it was such an unexpected thing. A huge curve ball for all of us fans. Hope he's resting in peace.